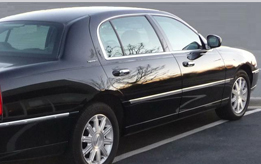 Limo services in Bradford are no longer used by the rich and famous only and this is because a lot of limo companies have made it possible for normal people to get a chance to hire one and enjoy the luxurious ride while being treated like loyalty. 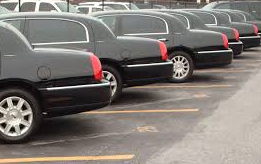 This is what has made limos so popular since their launch many years ago. A lot of business owners know how important it is for them to remain in business and thus have gone out of their way to ensure that they have the best services at affordable prices so that they are able to remain in business and serve their customers better. Therefore there are some important things that you should do before settling with one company that you are sure about. It is always good to enquire about our services first and then compare them to other services that are being offered in the Bradford market. When you do this, you will be ale to see the services that we offer and what is being offered in the market so that you can choose package that is suitable for you and the type of occasion you are having. 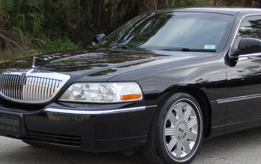 Also ensure that you give us information o he number of people that you will be travelling with so that we can help you choose a limo that will fit in all of you comfortably. The space that is in the limo that you choose is very important if you do not what to find your self with either a big car or a small one which you might end up travelling if you are uncomfortable. If on the other hand you end up with a bigger car, it will end up costing you more which you could have avoided if you have given out the correct information. We have limos that have a lot of amenities that will ensure you travel comfortable and are entertained through out the entire journey. 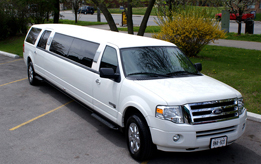 This choice you will make according to the occasion you are having as well as the limo that you have chosen. We have very competitive prices so that we can ensure that we have catered to all types of customers and serve the same quality services. We have to keep up with the standard of the limousine service in Bradford and we ensure that we have well trained chauffeurs as well as staff who will be there to help you if you have any questions and ensure that you have a memorable ride on our limos. You can also visit our website to see the fleet that we have and what other customers are saying about us.